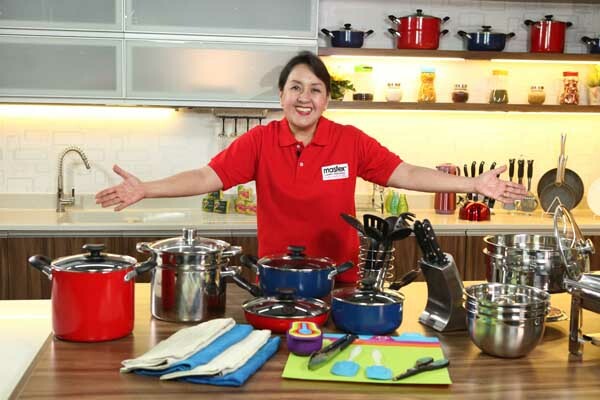 Nancy Reyes-Lumen – a well-known and amiable home cook, food writer, Filipino food advocate, Filipino food researcher and a true blue cook and foodie. 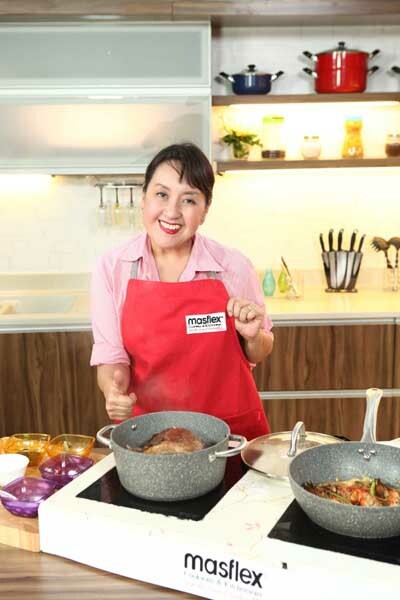 A well-loved culinary personality, she has a knack for entertaining the audience while she whips up those dishes that we, Filipinos usually come home to. While shuttling herself to and from the United States where her husband is working, she keeps herself busy by visiting restaurants and other places of interest abroad. She then shares whatever she learns and applies this to the various delectable dishes she gleefully prepares. 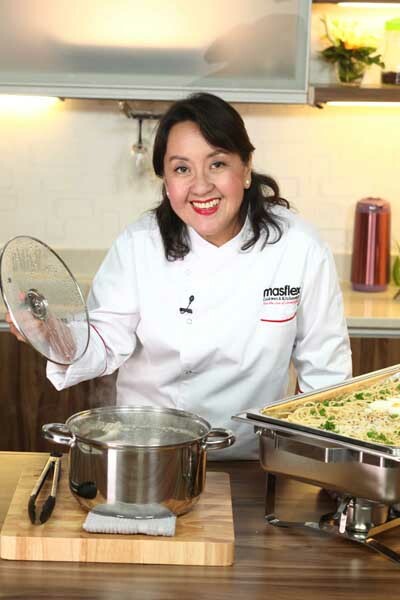 She comes from the Reyes family of the prominent The Aristocrat Restaurant and now a part owner of The Commissary Kitchen along with other partners. 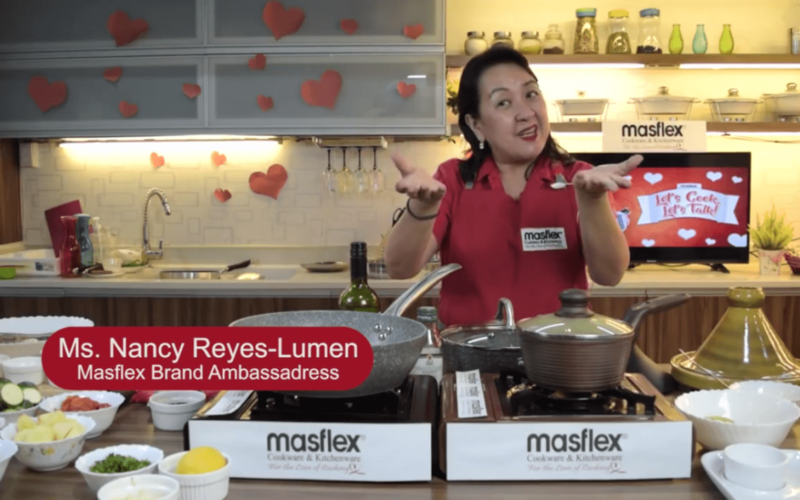 Aside from attending to her restaurant business, Nancy Reyes Lumen is also considered a multi-media personality. She also does hosting jobs in different TV Cooking Shows and is a Radio Food Topic Talent. 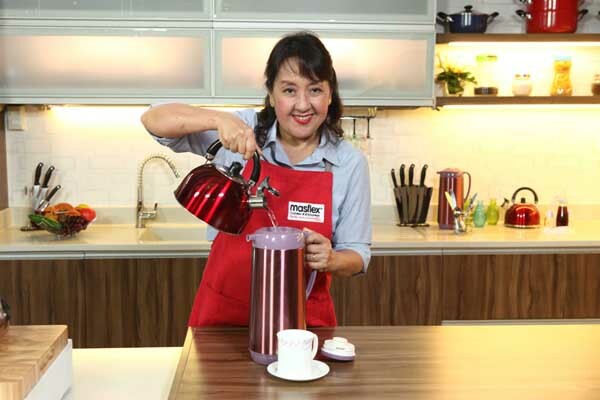 Miss Nancy is also a much sought food Lecturer and a live cooking demonstrator expert for TV, print and online. A freelance food writer in magazines and periodicals. 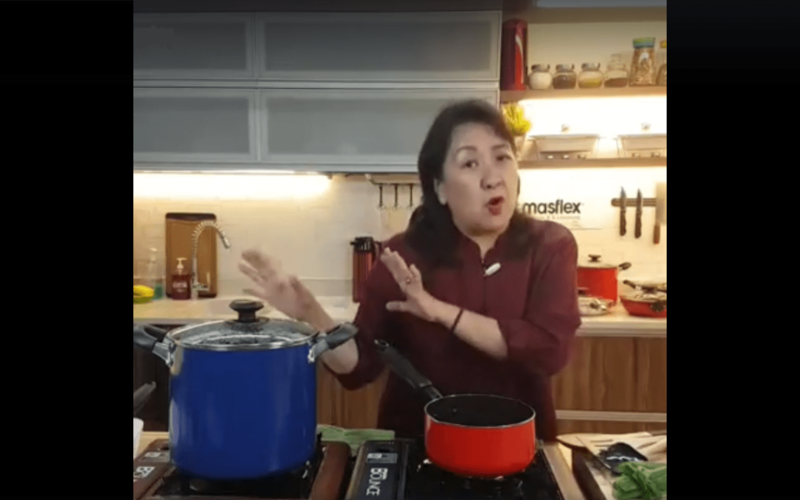 She is also a writer and an editor of several books such as The ALBA Book, The Malunggay Book, Make Money with Malunggay, The Adobo Book, The Philips Cookbook, The Standard Cookbook. She is also the editorial consultant for The Umami Book. Currently, she is working on her new books – The Adobo Book 2 and The Aristocrat Book. This active lady is gifted with so many talents. Give her a microphone and the stage… and she will serenade you with beautiful retro songs! 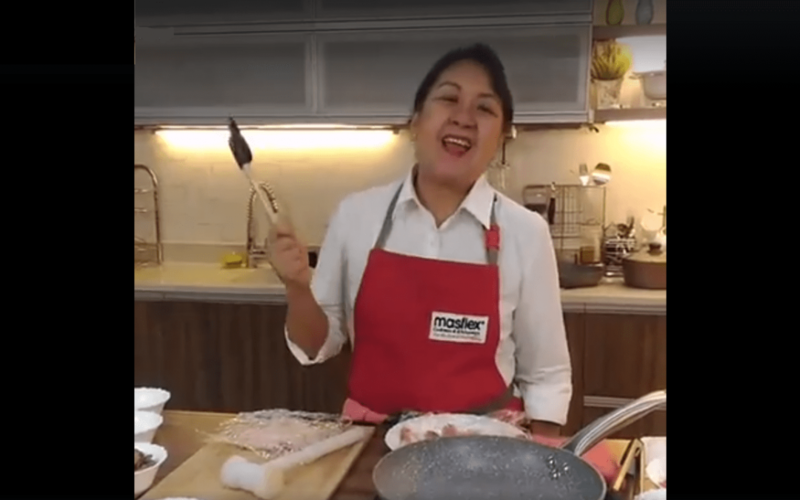 Despite her busy schedule, she is actively doing her advocacy in promoting local as well as global Filipino cuisine to the entire Philippines and the whole world. 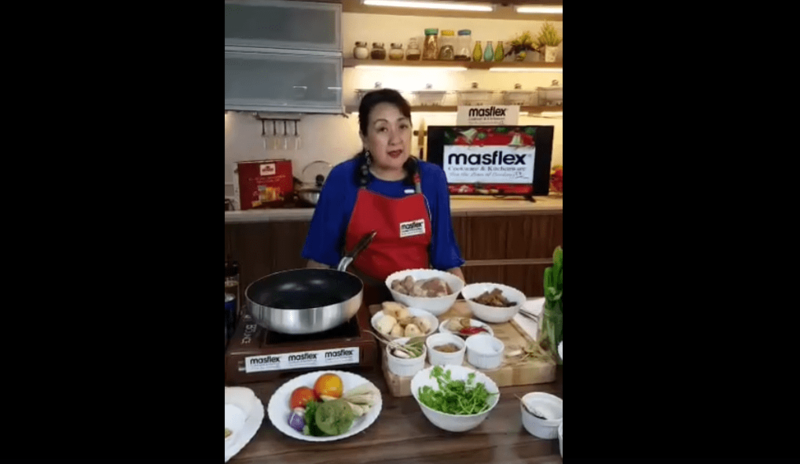 Especially to make Adobo as the National Dish since she is also a self-proclaimed Adobo Queen. She is also engaged in doing her share in uplifting the status of modest home cooks and other untapped culinary luminaries. 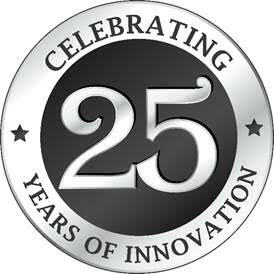 This is apart from encouraging environmentally safe, friendly and healthy cooking as well as practical cookery by equipping one’s kitchen with the right set of cookware — pots, pans, tools and utensils. 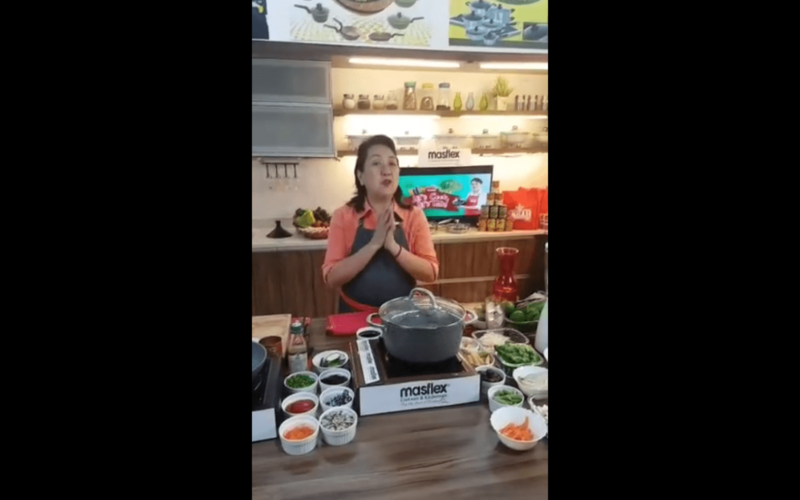 Ingredients:Sotanghon (pancit noodles), Shiitake Mushroom, Chicken Stock, Sugar syrup, Rock Salt and White Pepper, Dashi (or beef cube)., Carrots, Enoki Mushroom, Sesamne Oil, Zucchini, Chinese Cabbage..